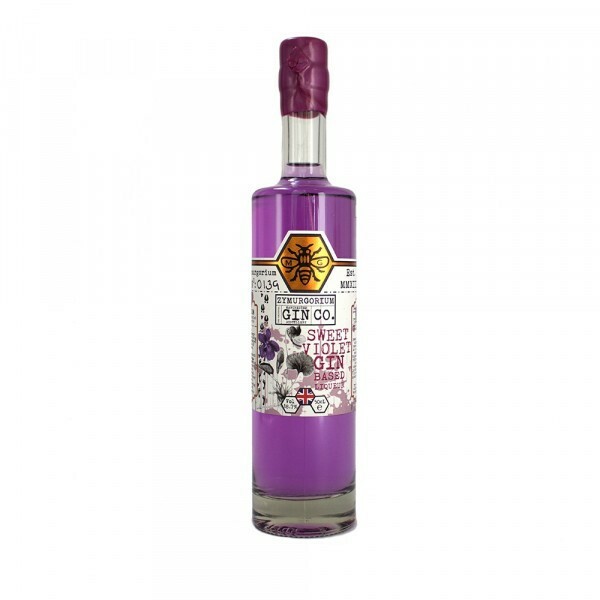 Zymurgorium Sweet Violet Gin Liqueur is a sweet, artisan spirit from Manchester's most inventive micro-distillery. With a deliciously sweet, pastille taste and a strong aromas, Zymurgorium Sweet Violet can be enjoyed in cocktails in place of Crème de Violette - it makes an especially good Aviator cocktail. Refined with over 20 other botanicals, it is also equally as good on its own, with lemonade, mixed with ice cream or even used in baking. Fun fact: sweet violets supposedly were a gift from Zeus, the king of the Greek pantheon, as a comfort to Io for whom he loved but had to turn into a cow in order to save her from Hera’s wrath!